While on holiday in Italy, my lovely work friend Janette found this gorgeous yarn bombed bike. She kindly gave me permission to share it with you, thanks sweetheart! It’s the first time I’ve seen crochet yarn bombing, instead of knitting, have you seen any before? 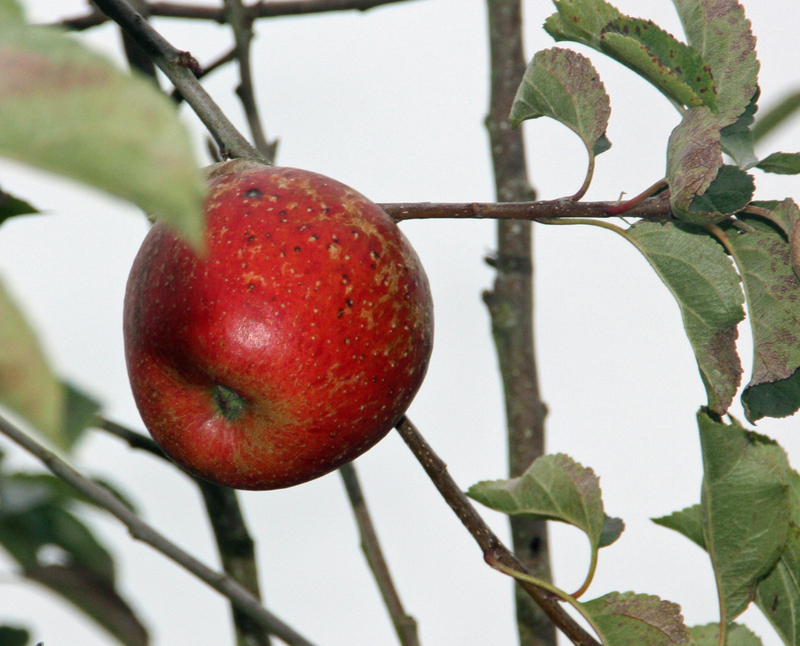 This weekend coming is apple time at the National Trust’s Killerton estate, just east of Exeter. I won’t be able to make it but I popped out last weekend for a walk and found that the orchard was being readied for visitors. 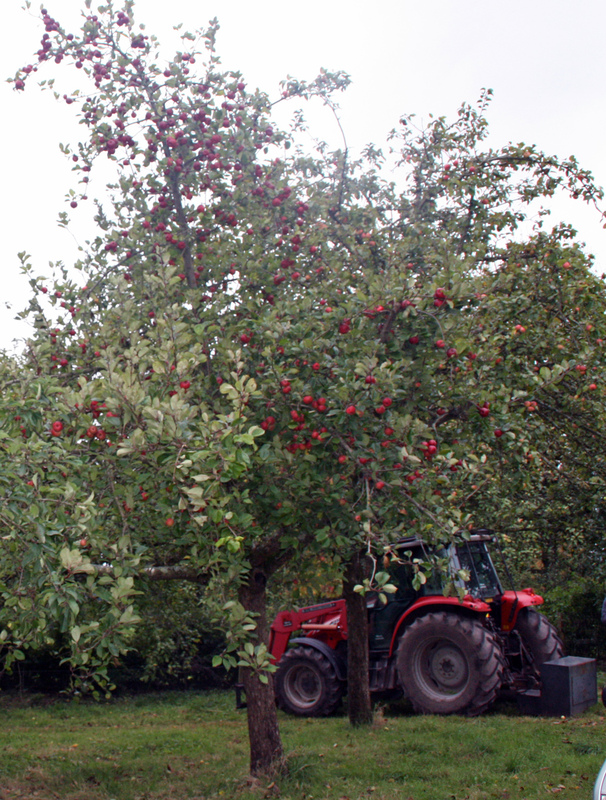 There was an abundance of apples, lots of windfalls and still many to pick. Families were strolling around looking at the different varieties and children were given little wheelbarrows to collect the fruit. I sampled some Killerton Cider, quite dry and strong, I didn’t dare have more than a very small cup as I was driving. 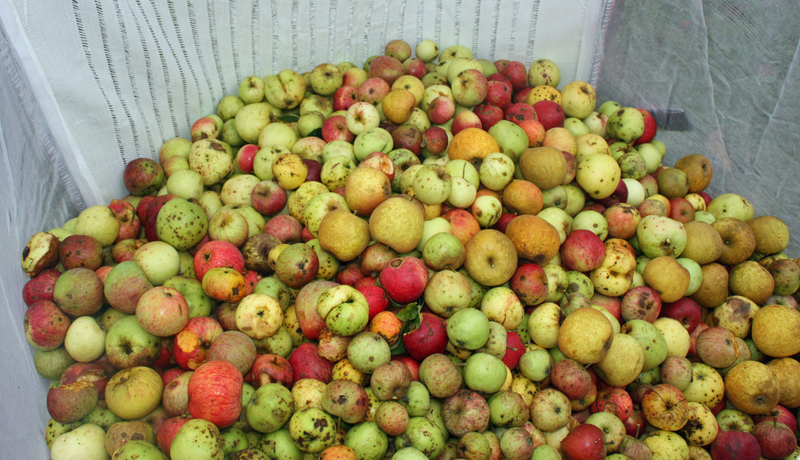 I hope this lovely work has survived the heavy rain we’ve had all week, and tonight’s lightening storm, there are sure to be lots of visitors this weekend, to watch the pressing and learn about orchards!